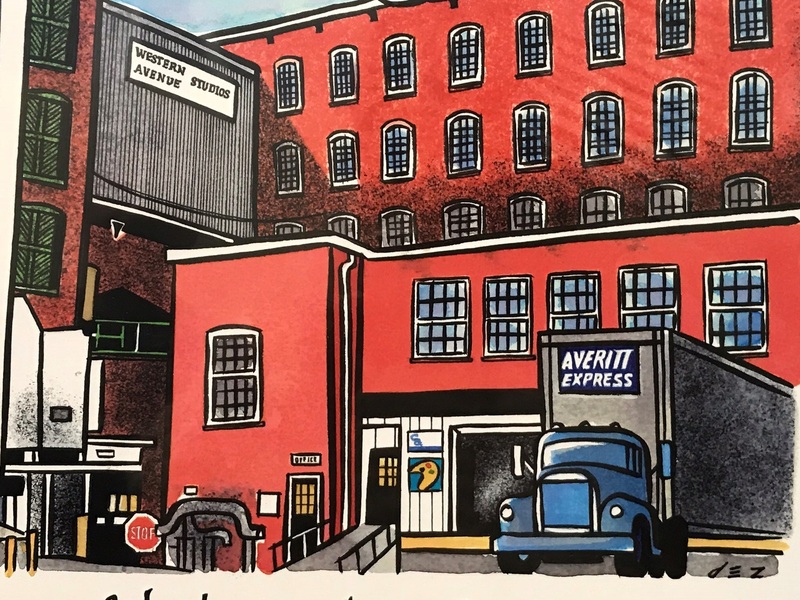 Located on the Pawtucket Canal, Western Avenue Studios is 250,000 square feet of converted mill space, housing a working-artist-member cooperative gallery that hosts monthly member shows and today is running the Holiday Open Studios. Visit and browse the 245 studios to shop the works of 300-plus artists in every media. Gary Destramp grew up in Lowell, Massachusetts in "the acre" — one of Lowell’s oldest neighborhoods. Gary draws his favorite places in his unique style. That's his illustration of Western Avenue Studios at the top of this blog. See his work at Studio # A508. Next store to destramp studio is Bill Bradbury's studio. Get instant insight into any Burbs-to-Boston neighborhood with Market Insider. Check out the Lowell Market Insider to immediately see Housing Market Analysis, Community Info, and Local Schools. 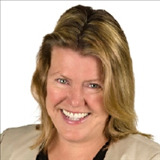 Have a real estate question — contact Linda Lecomte, REALTOR®.